As a young boy growing up in the cuts of Tennessee, DRC dreamed about having enough Freebord friends to build a course that would suit his idea for the direction of the sport. Well now that young Daniel has grown into a youthful adult with facial hair, his dream came somewhat true all while staying within his budget.. DRC spent the last few months preparing all the different hillbilly features for this event mostly all by himself. Gathering materials from different houses he worked on to the resort he rides at. I made several phone calls to share words such as….. Enjoy this video of the shenanigans. 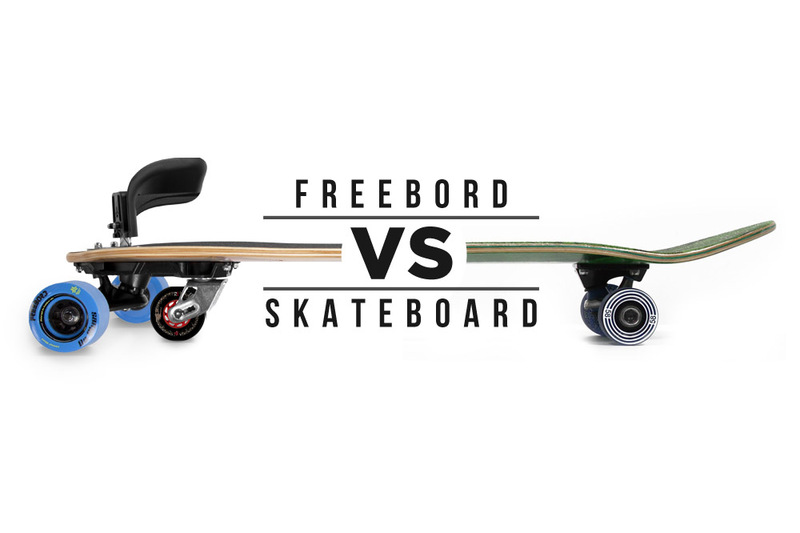 Stay tuned for more Freebord Events in the future!